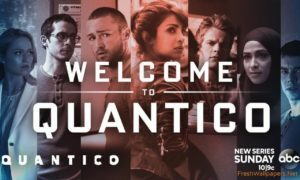 Patrick O’Donnell is just back from Serbia having shot the flashback scenes with young Talon for the next series of OUTPOST 2 for Syfy. He plays the role of Myron, Talon’s adoptive father who also appeared in Series 1. 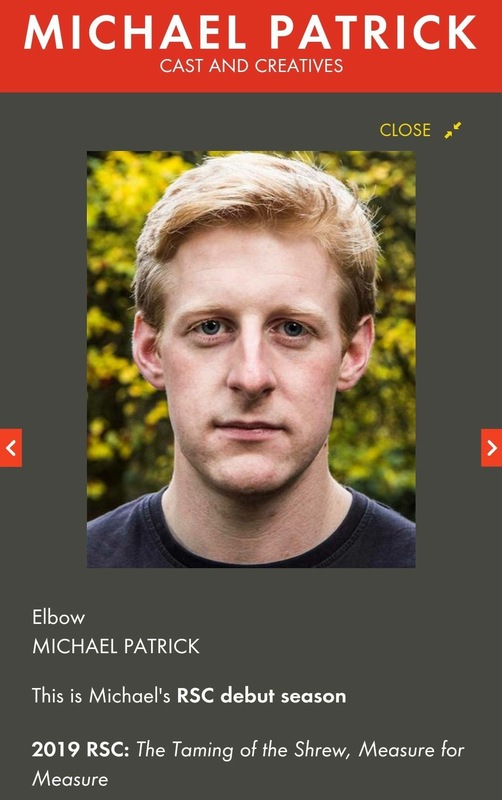 Michael Patrick has joined the RSC for his debut Season 2019/2020. 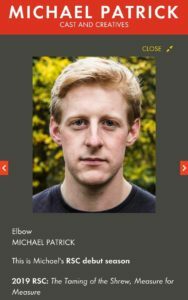 He is playing the Tailor in The Taming of The Shrew and then later on in the year he will take on the role of Elbow in Measure for Measure. Krypton, Series 2 is now in production in Belfast. 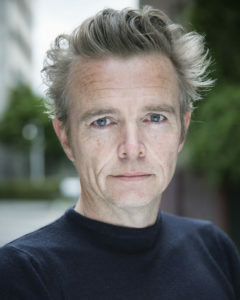 Michael Patrick will be appearing in the new Syfy series playing a Sagitari Officer. SHAUNA HIGGINS plays Wayne (Brian Gleeson)’s girlfriend Diane in episode 5 of the new Irish series ‘Taken Down’, written by the same people as Love/Hate. 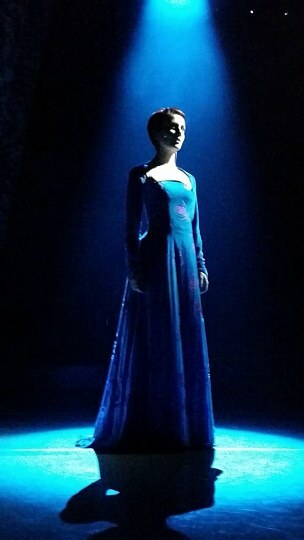 We will first see her in Episode 5. 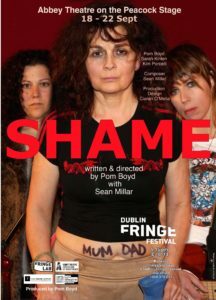 After a very successful run at The Dublin Fringe Festival, SHAME returns to the Peacock Stage @ The Abbey. 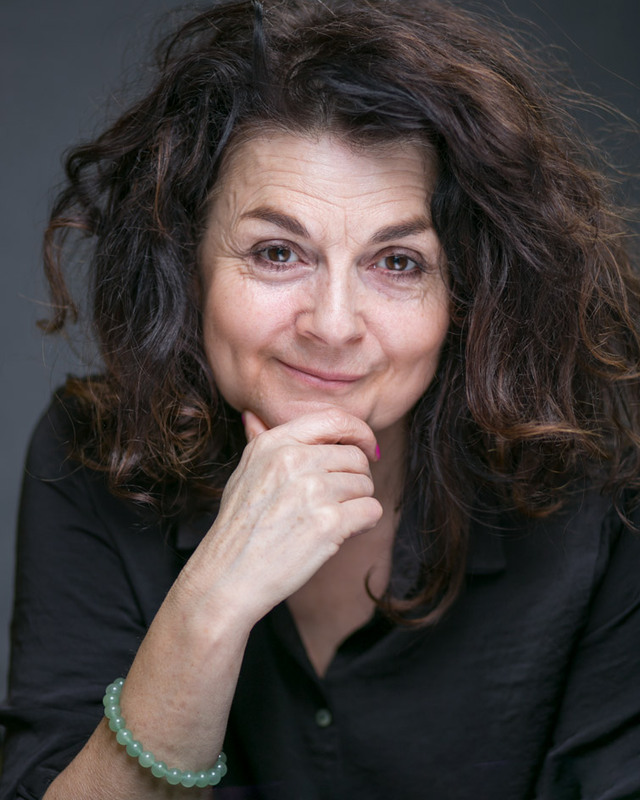 Pom Boyd plays Rosie’s (Sarah Greene) mother, Annie in Element Pictures latest feature ‘ROSIE due to be released this October 2018. 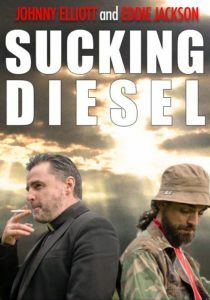 Screenplay by Roddy Doyle and directed by Paddy Breathnoch. Vikings 6 is now in production and will be playing again on History Channel. 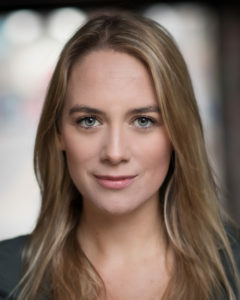 Both Katherine Devlin and Katie McCann have just finished shooting and will be on our screens in 2019. 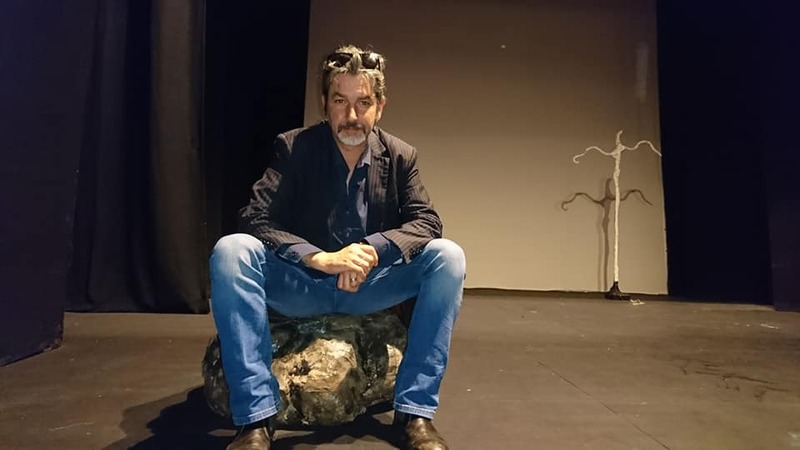 Michael Patrick is performing his one man show, MY LEFT NUT at The Edinburgh fringe, after and extremely successful national tour of Ireland and North of Ireland. This year ANDREA KELLY will appear as mother in “Mother”. Hardworking mam Grace has the perfect happy family: a loving husband and two wonderful children. But, when her husband arrives home one day with a brand-new kitchen appliance, she slowly starts to realize that there might not be room for both of them in this house. 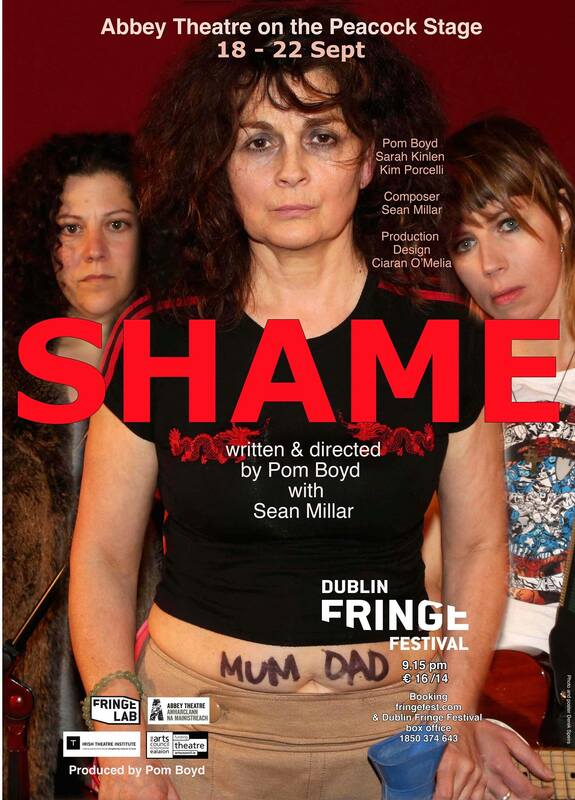 Shauna is an audacious young girl from Northside Dublin, forced to come to terms with the fact she is pregnant. When her ex-boyfriend won’t even acknowledge her existence, the reality of her situation sets in. Time is ticking as she decides to have an abortion but doesn’t know which way to turn. Clodagh is a millennial. She doesn’t want to deal with her issues. 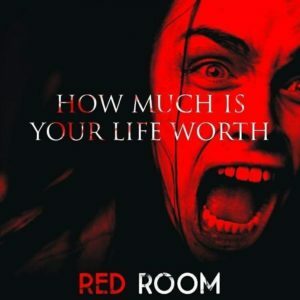 On her way down from a tinder hook-up, she gets trapped in an elevator. Then things get weird. The elevator is stuck in a time loop. Clodagh is forced to relive her memories and face herself, literally. Tommy has been trapped in the depths of rural Ireland for many years. His sense of duty keeps him here looking after his sickly father. After the death of his mother, his older sister Dylan returns home. They both have callings, both have to fulfill a promise to their mother, no matter how difficult it is. 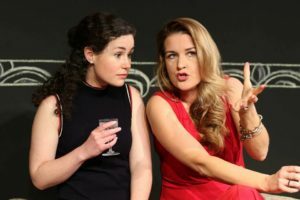 Both Clodagh Mooney Duggan and Conor Gormally will be appearing in A Day in May at The Olympia Theatre on 24th and 25th of June. 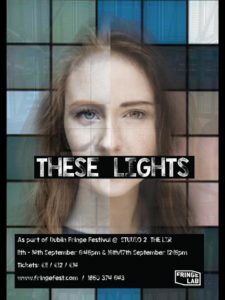 It is a drama documentary for stage based on struggles and the stories of those people leading up to The Marriage Referendum. 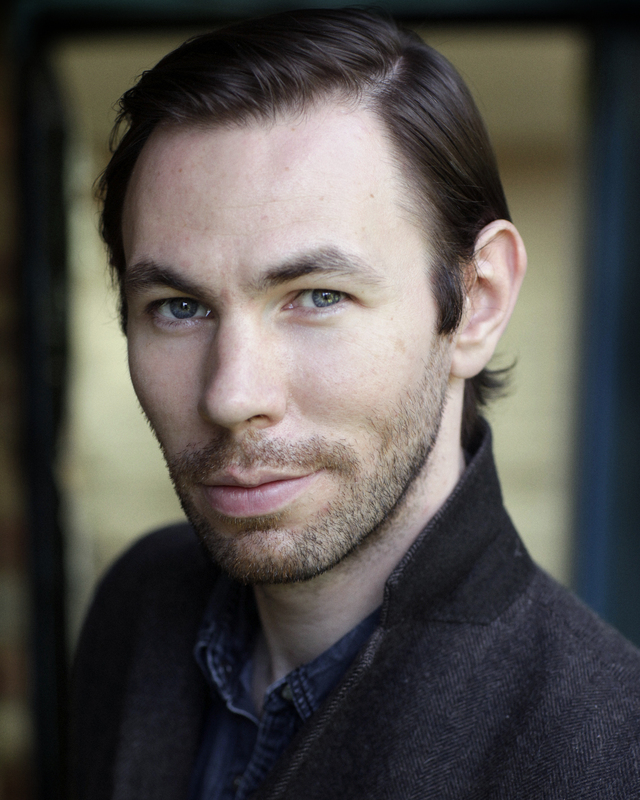 Ben Condron is the next client to join Fair City. 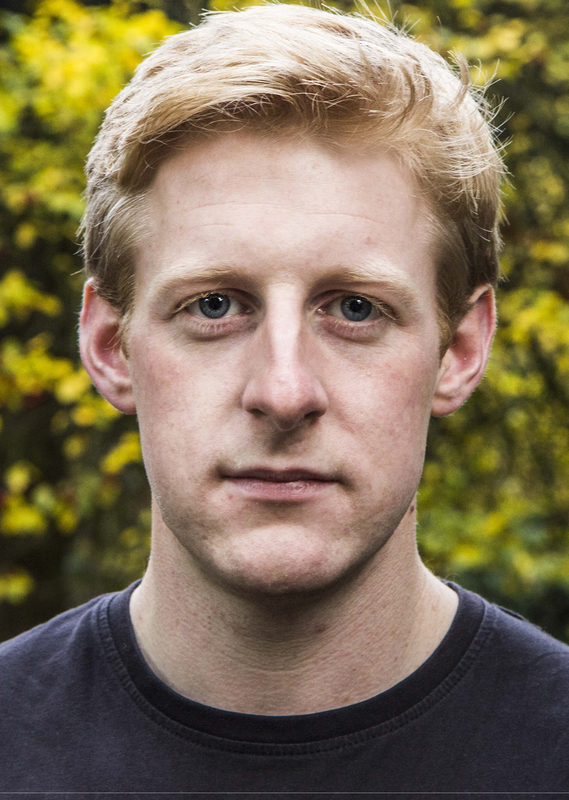 He will be appearing on our screens very soon, playing Daragh Collins who is Nelly Conroy’s son. Fiona Carty plays The Orange Girl in Verdant Productions and Do or Die Productions’ SHOUT – THE MOD MUSICAL. 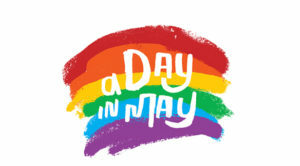 It tours Ireland in May and June. 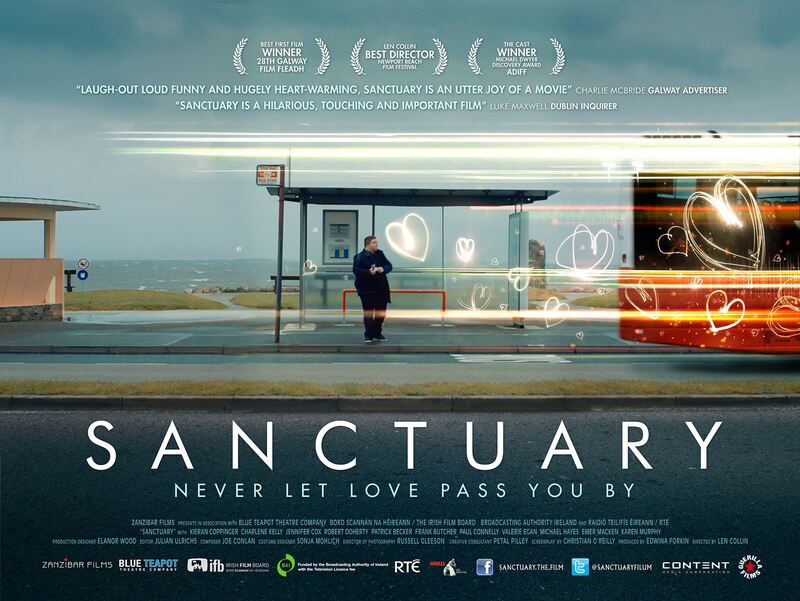 “A beautifully drawn portrait of Young Irish Manhood” – Sunday Independent. Rex Ryan rocks the stage with energy and fervour. He oozes talent. 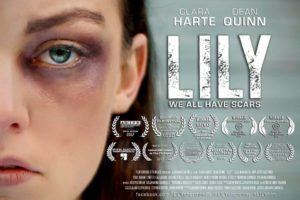 Director/writer Maurice O’Carroll is developing it into a 6 part TV Series. Cast in the lead is Eddie Jackson. Heavily supported by Sinead O’Riordan, Ben Condron with appearances from Michael O’Kelly and Degnan Geraghty. The Lodgers is a gothic supernatural thriller about an orphaned twin who fights to free herself from a horrid, long-held family curse. 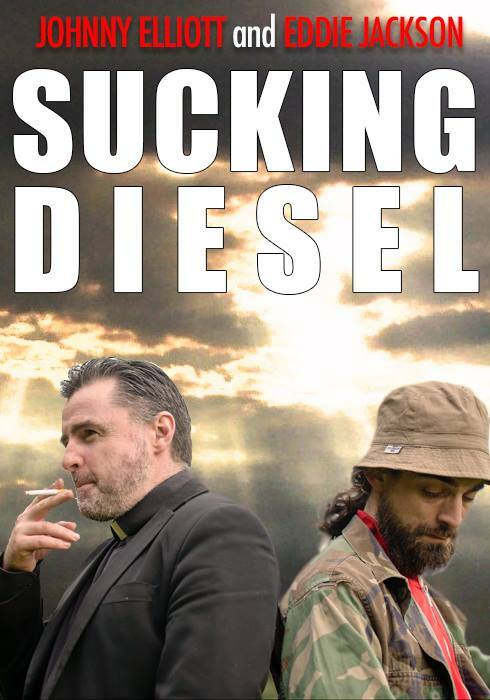 It goes on general release on 23 February and you can catch Brendan O’Rourke in it. 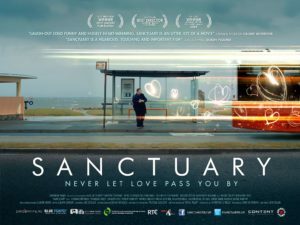 It has been very successful on the festival circuit up to now and won an IFTA for special effects. 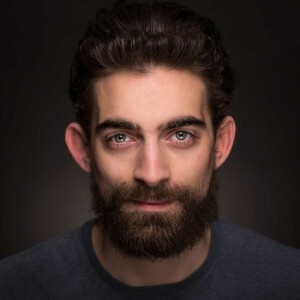 Both PAUL ELLIOT and NEILL FLEMING have just finished shooting The Third season of martial arts series, Into The Badlands for AMC/USA. 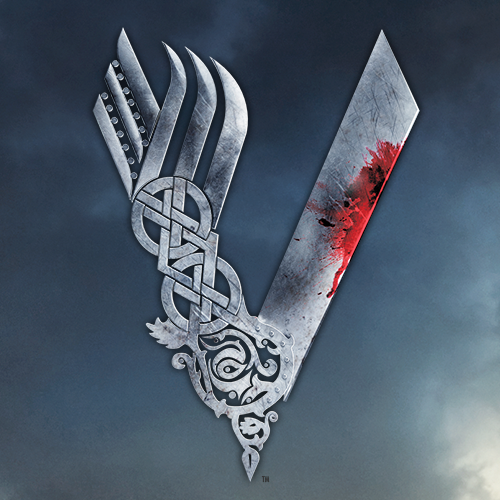 PATRICK O’DONNELL and NEILL FLEMING has just finished shooting Vikings, season 6 for History Channel. 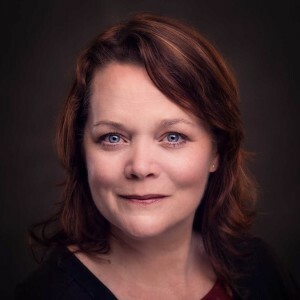 Kathleen Warner Yeates and Nelly Henrion can be seen playing Aunt Carroll and Estelle respectively alongside Angela Lansbury in the BBC’s adaptation of the three part series Little Women over Christmas. 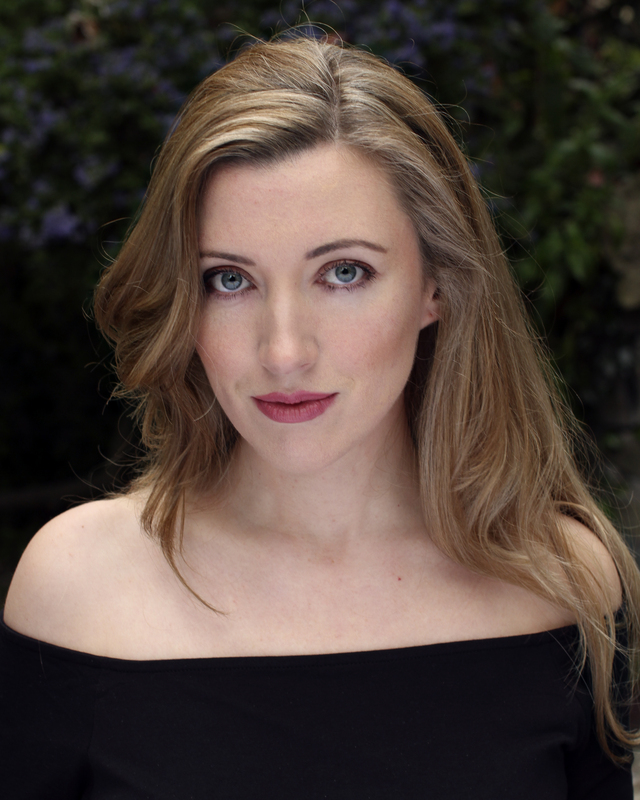 Louise Mathews will be appearing in this year’s Christmas show: Hansel and Gretel at The Mac in Belfast. She plays the witch and a few other parts. She is having a great time being a triple threat – acting, singing and dancing. Alex Cusack Management is delighted to announce taking on two creatives. Musician, Singer, Composer SEAN MILLAR and Director, Writer and Dramaturg PETER REID. In 1995, Sean was nominated solo performer of the year at The Heineken Hotpress Awards. All his solo albums have had critical acclaim and have received top star ratings. 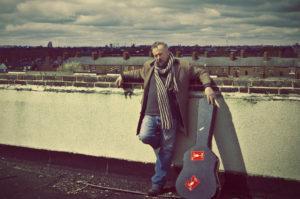 He has performed in Ireland, UK, Europe, USA and Canada. His songs have been sung by Jack L, Camille O’Sullivan, Tom Dunne, Gavin Friday. 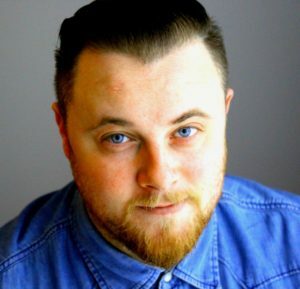 He is also a composer for theatre and he has gained widespread international acclaim for his work on Silver Starts (author/composer) and The Blue Boy (Composer) that both toured the world to rave reviews and international acclaim. He regularly works with Brokentalkers and has worked with Theatreclub. He also uses his skills and talents to collaborate with communities and helping to create ongoing music programs. Peter has been directing theatre for the past twenty years. 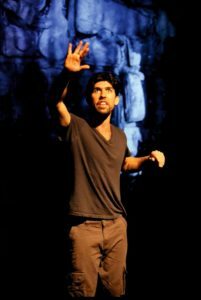 His main focus has been on the works of Beckett, Pinter and Shakespeare. 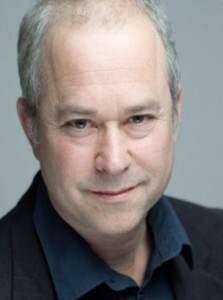 He has also worked with new playwrights and acted as dramaturg as well. 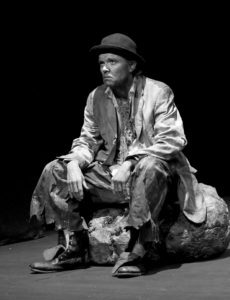 He is the artistic director of AC Productions and his production of WAITING FOR GODOT recently played three weeks at The Arts Theatre, West End to great reviews. He has also adapted and staged CYCLOPS (from James Joyce’s Ulysses), DESIRE (based on Tolstoy’s short story ‘The Devil’) and he is currently writing The Hypochondriac to make up his Moliere trilogy, having staged The School for Wives and The Misanthrope. The Man Who Invented Christmas opens this November at The Cork Film Festival and then is on General release, ready for Christmas. 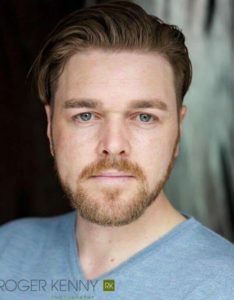 Eddie Jackson, Mark Schrier and Degnan Geraghty worked alongside Christopher Plummer, Jonathan Pryce and Dan Stevens on this seasonal movie that was shot in Dublin last December. 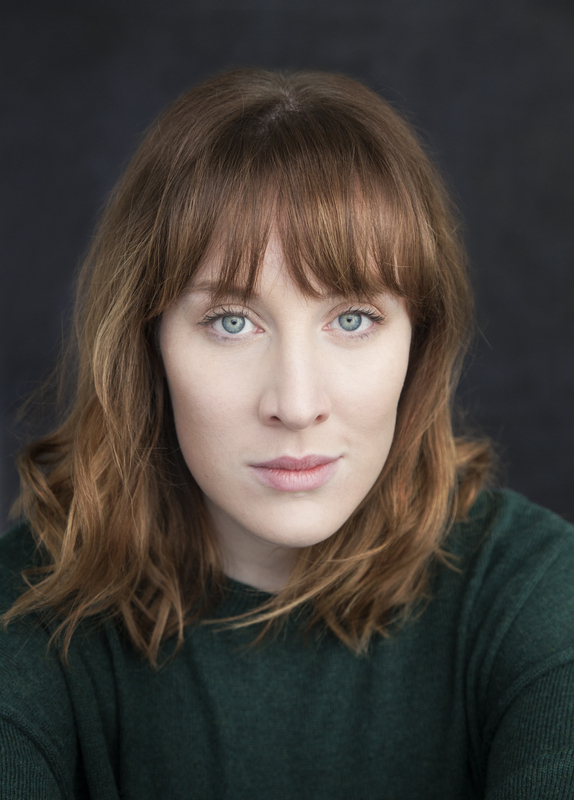 Clodagh Mooney Duggan will be playing Cordelia and The Fool in The Mill Theatre Productions’ King Lear. Eddie Jackson can currently be seen playing petty criminal Cormac Walsh in RTE’s new series ‘Acceptable Risk on Sunday nights on RTE 2. 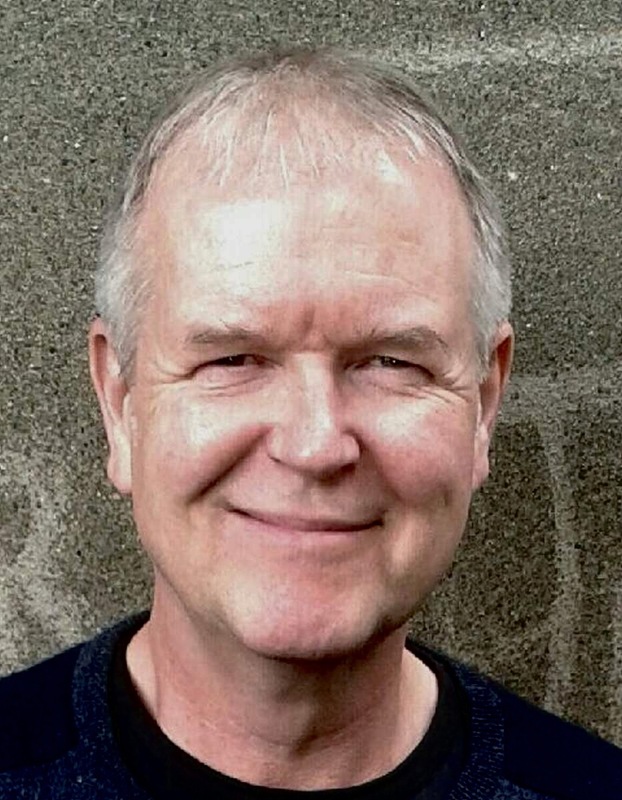 Both Neill Fleming and Edwin Mullane will be appearing in Corps Ensemble’s much anticipated production of Close To The Sun written by Philip Doherty at The Dublin Fringe Festival. 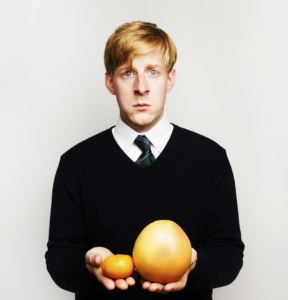 Michael Patrick has written this one man show My Left Nut which he also performs at This year’s Dublin Fringe Festival. … Also in the fringe is Clodagh Mooney Duggan in THESE LIGHTS from 13th – 16th September at The Lir. 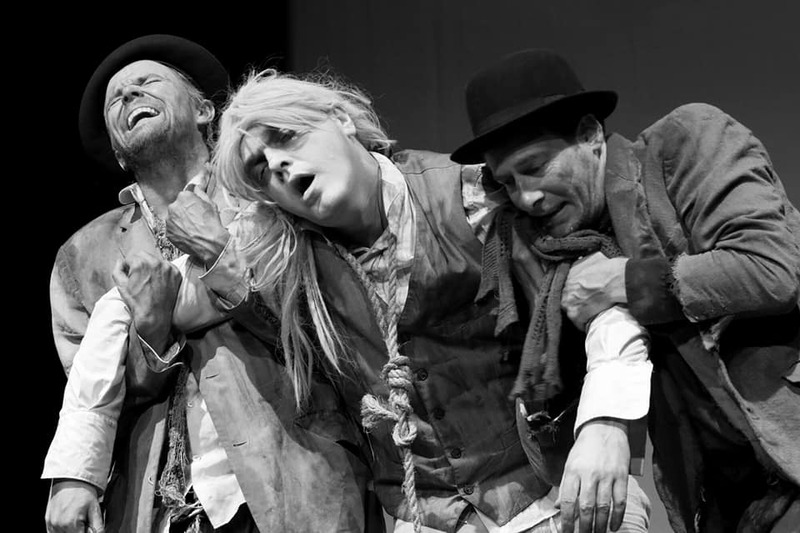 Patrick O’Donnell and Paul Elliot are appearing in AC Productions’ WAITING FOR GODOT at The Arts Theatre, West End from 5th – 23rd September. 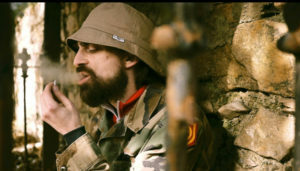 Directed by Peter Reid, Patrick plays Gogo and Paul plays Lucky. 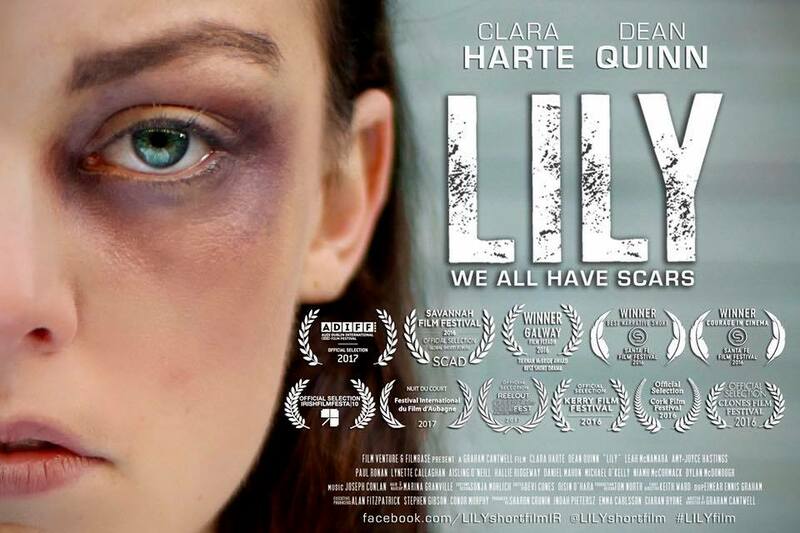 Amy Joyce Hastings has been nominated as best actress in the short, LILY directed by Graham Cantwell. 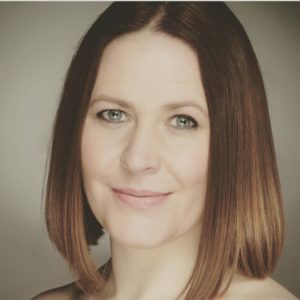 If you’re in Edinburgh this year, you can catch Annette Flynn in The Sweet Science at St Columbas near The Castle. 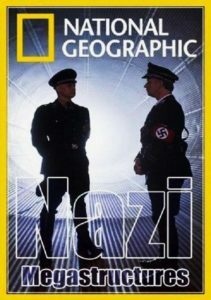 Tim Casey can currently be seen playing Goebbels in National Geographic’s Drama/documentary ‘NAZI MEGASTRUCTURES, Series 4. It runs through August and September. 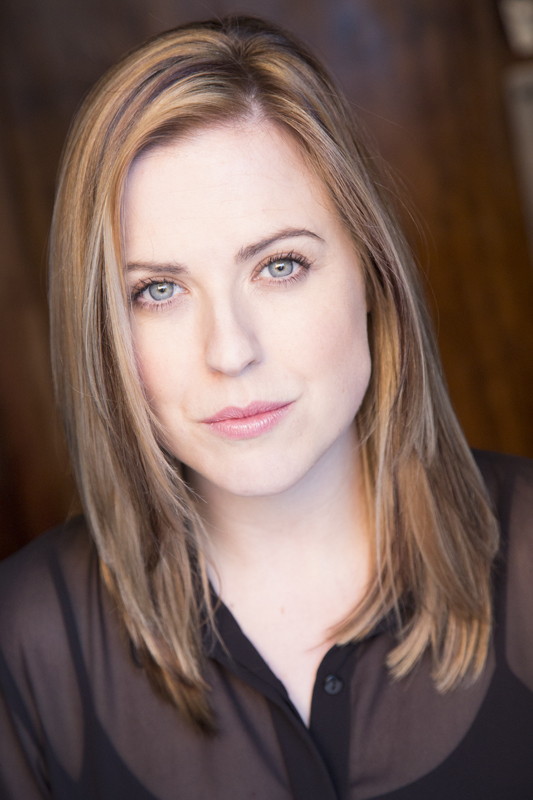 This year, Amy Joyce Hastings directed the short QED which was accepted at the 29th Galway Film Fleadh this year. 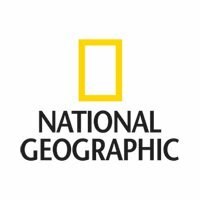 This also starts two other clients, Michael O’Kelly and Charlene Gleeson. Edel Murphy will be spending the summer at The Gaiety Theatre playing the Soprano soloist in Riverdance. Conor Gormally has been rehearsing Jez Butterworth’s The Ferryman which opens at The Gielgud Theatre in London’s West End on 29th July. He is understudying and playing ensemble. 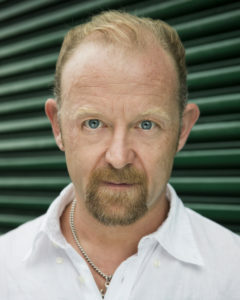 If you watch Ripper Street on BBC for the moment you will catch both Paul Elliot and Eddie Jackson. Paul plays one of the police men in a couple of episodes and Eddie plays Mr Sparks. Here is an interview with Eddie where he talks about Ripper Street. 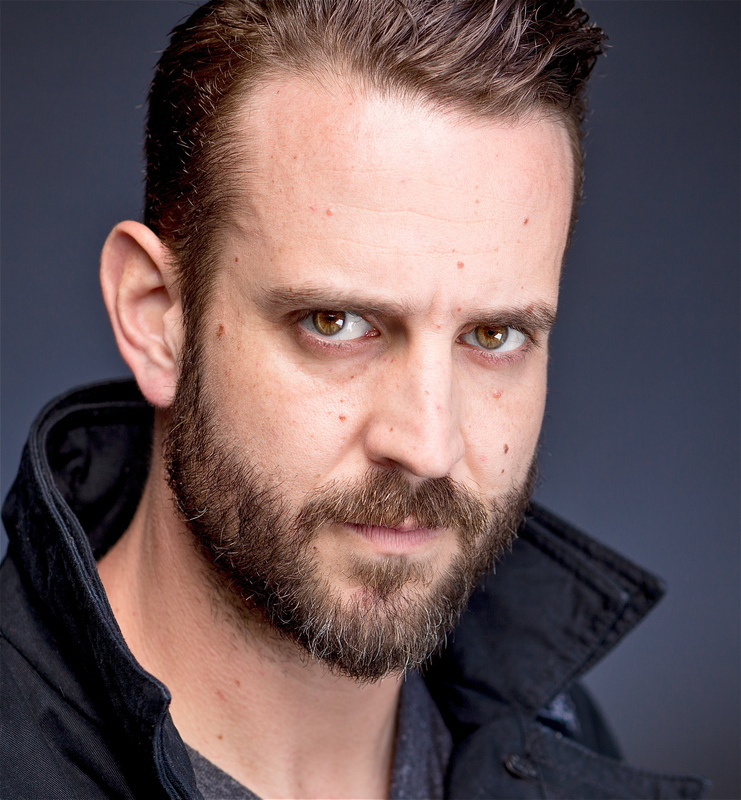 Brahm Gallagher joins Disney family and guest stars as Mike, The Biker in the second of the teen series The Lodge. 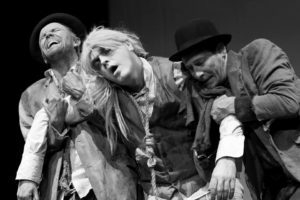 Michael O’Kelly, Stephen Dalton and Simon Toal will be appearing in Cyclops, an adaptation of one of Joyce’s chapters from Ulysses written by Peter Reid. 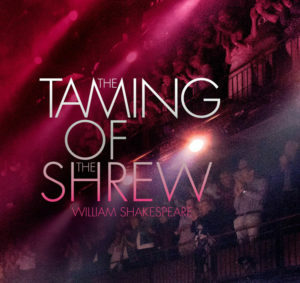 It plays at the New Theatre from 5th – 24th June. 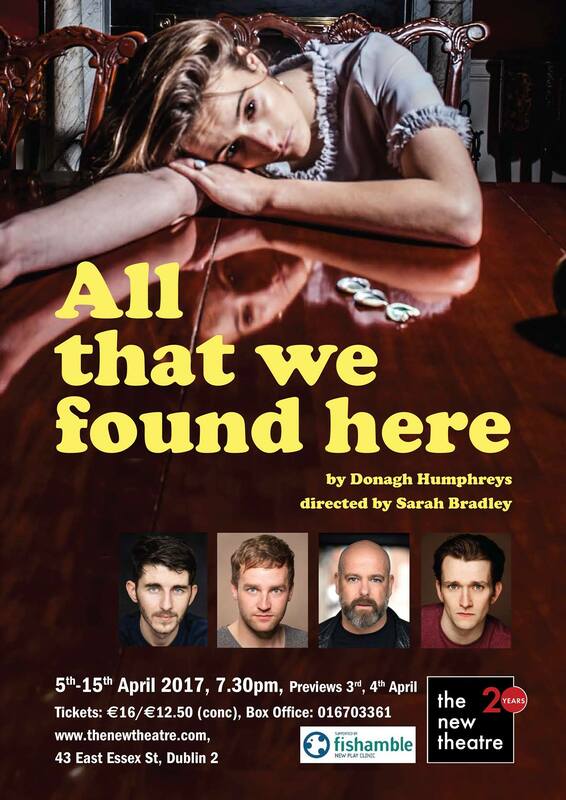 Michael plays Alf the barman, Stephen plays Bloom and Simon plays the Narrator. 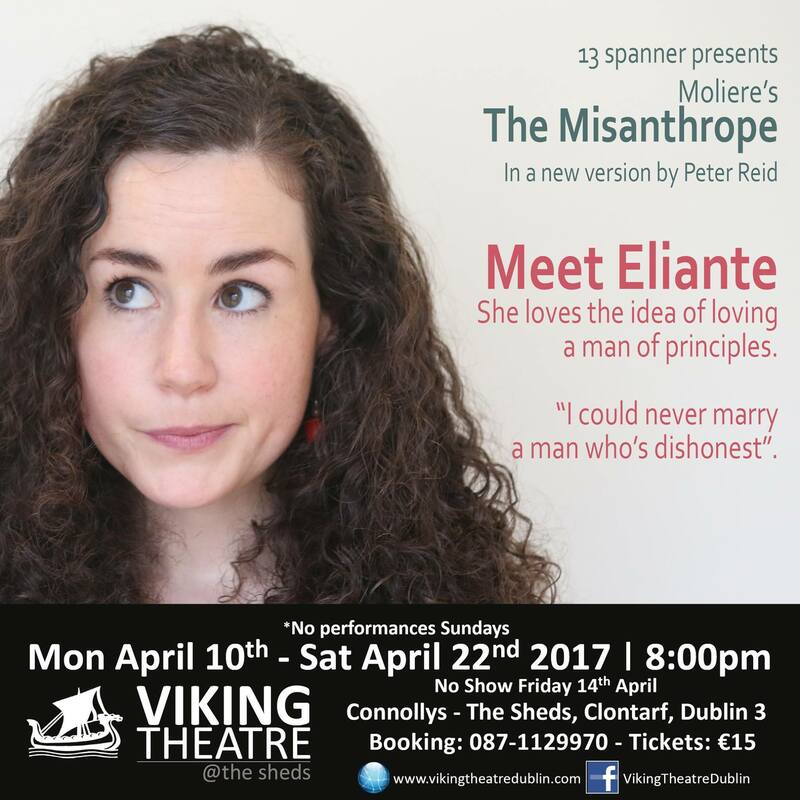 Grace Fitzgerald will be appearing in Moliere’s The Misanthrope produced by 13 Spanner, written and directed by Peter Reid at The Viking Theatre, The Sheds, Clontarf until April 22nd 2017. 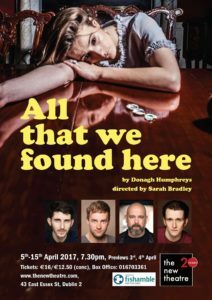 This is a re-run after a hugely successful run at The New Theatre last year. 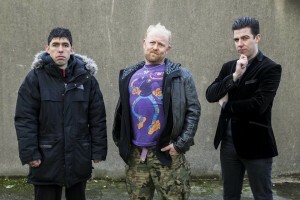 Johnny I Hardly Knew Ya returns this year for a second time, touring around Ireland. 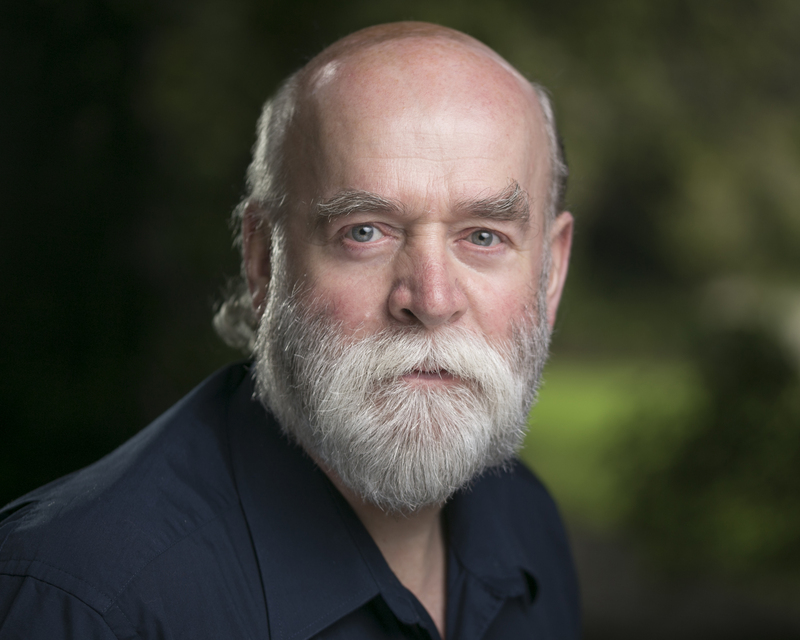 Michael Hayes joins the team again in Jim Nolan’s critically acclaimed play. Touring from 20th March until 1st April it hits Kilkenny, Waterford, Galway, Dun Laoghaire and New Bridge. 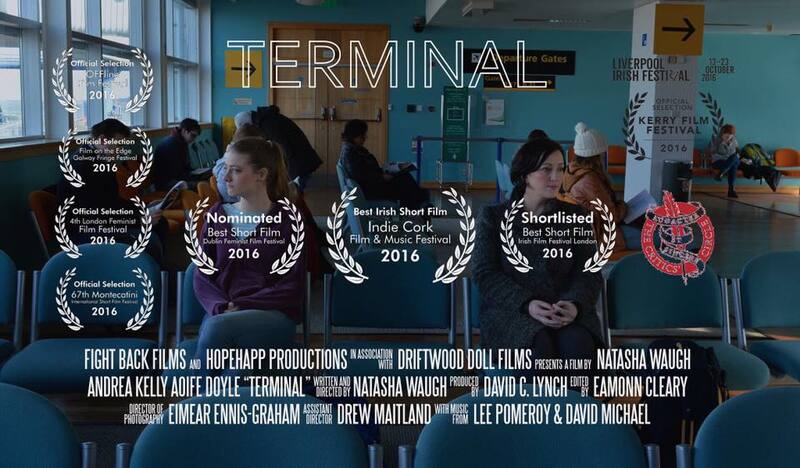 LILY and TERMINAL have been IFTA nominated for best short. 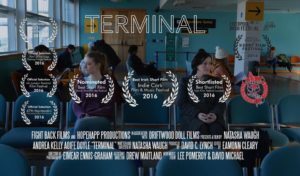 Andrea Kelly starts in Terminal. 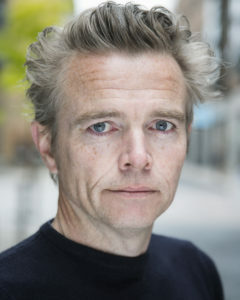 Arndt Schwering Sohnrey plays the propaganda journalist in an episode of five part series SS-GB based in Len Deighton’s novel. 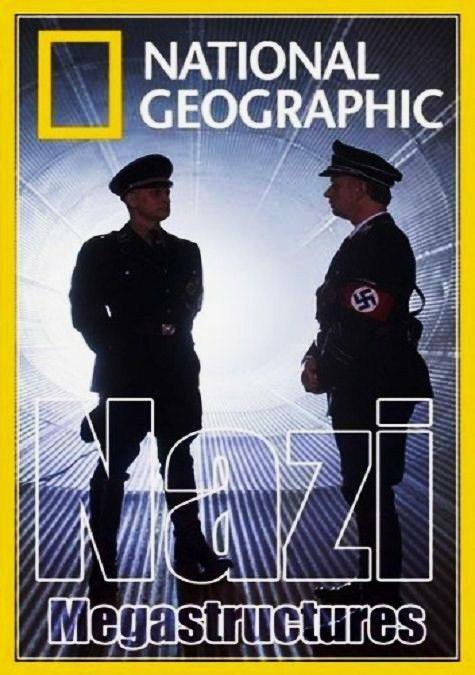 This is currently airing on Sunday nights on BBC1. 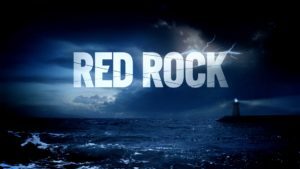 Joe Gallagher has joined the cast of Red Rock to play a substantial guest role. Red Rock can be watched every Monday night on TV3. 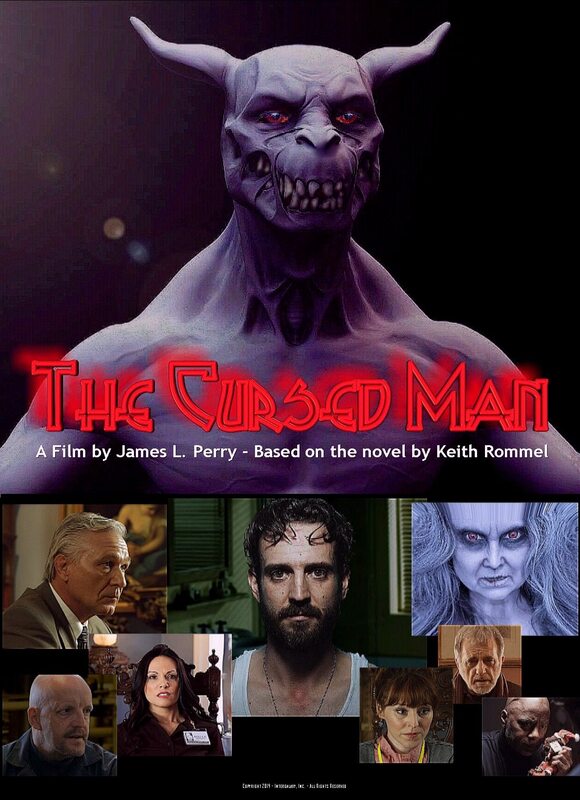 Brahm Gallagher wins best actor as the title role in The Cursed Man which premiered on October 31st 2016 in Hollywood. 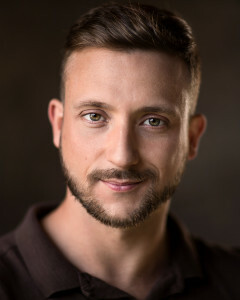 Rodrigo Ternevoy has joined the cast of Fair City filming the recurring role of Christiano. He has been in the show since the end of December 2016 and is another fun addition to the team. 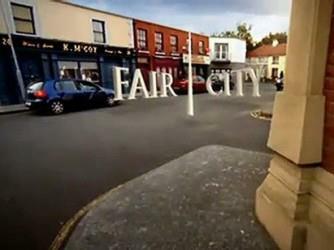 Charlene Gleeson will be appearing in Fair City soon too. She has finished shooting so we should be seeing her on our screens before the end of the year. 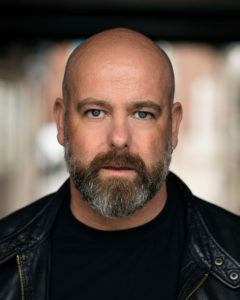 Eddie Jackson has joined the cast of RTE’s Acceptable risk, filming alongside Elaine Cassidy who stars. 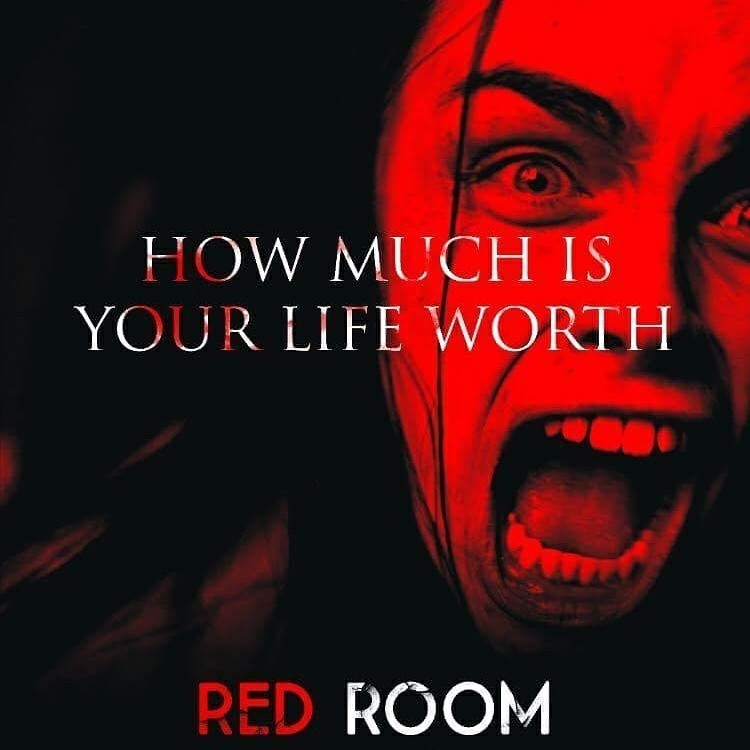 This six part thriller set in Dublin. 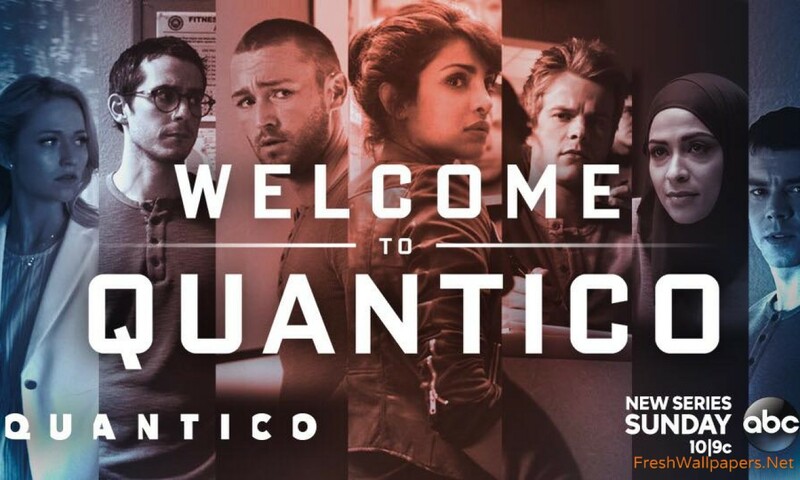 This has been written by Ron Hutchinson,an Emmy award winning LA screen writer. 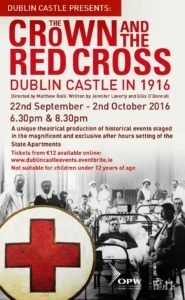 Eilis O’Donnell writes and performs in The Crown and The Red Cross at Dublin Castle. A unique theatrical production of historical events staged in the magnificent and exclusive after hours setting of the State Apartments. It is done in promenade. 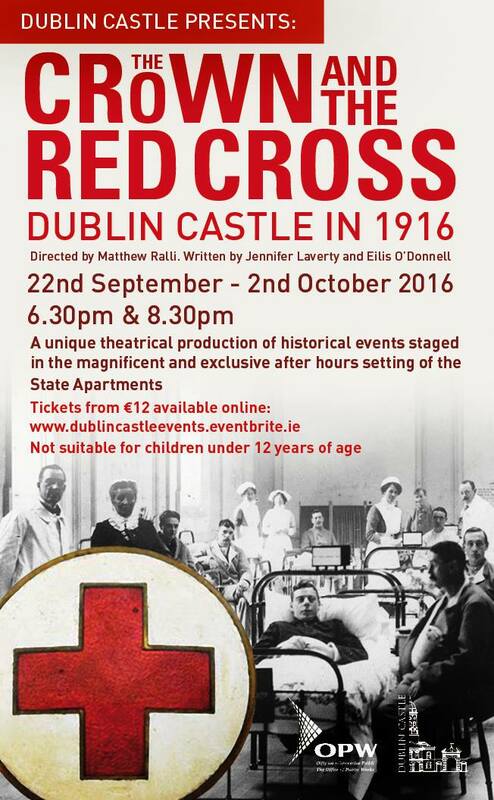 Runs until 2nd October at 6.30pm and 8.30pm.